After an amazing Festival week exploring a ton of events, exhibitions, and window installations, there is no better way to close it than with another party. 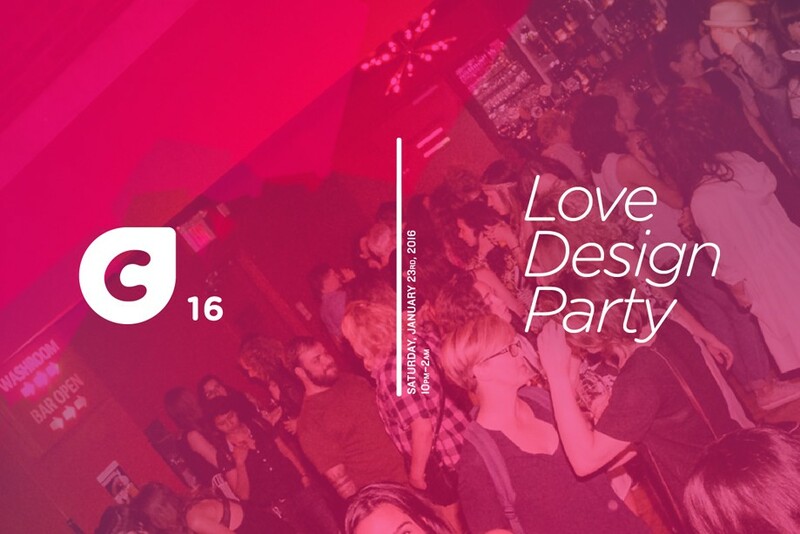 Join us at Toronto’s favourite alternative design event, returning for its 13th year! Come love design at the Gladstone’s Love Design Party with Installation Art, Music and More in celebration of Come Up To My Room ’16 which will be taking over all four floors of this historic landmark, bringing together design, fine art, craft, landscape design, performance and sound installations in 4 days of exploration and appreciation for Toronto’s vibrant arts and culture scene.